The Mailbox Slider has a wide sliding surface that makes it easy to balance on. 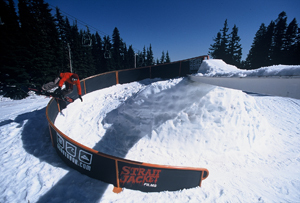 It can be used anywhere on the mountain whether it be at the top of a halfpipe wall, on a spine, or on flat ground. The mailbox has proven to be a big hit at resorts getting a great deal of use. 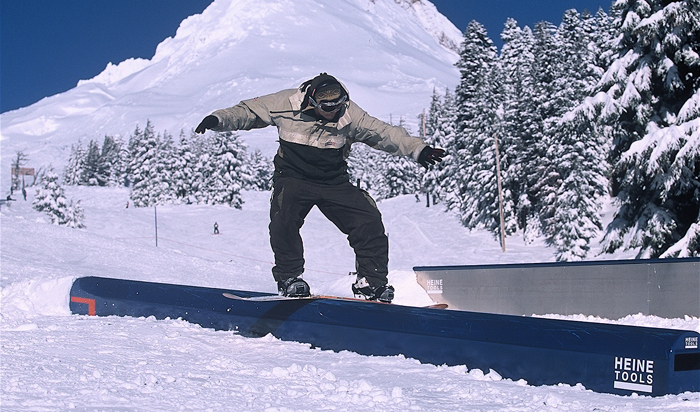 It is enjoyed by riders of all skill levels. 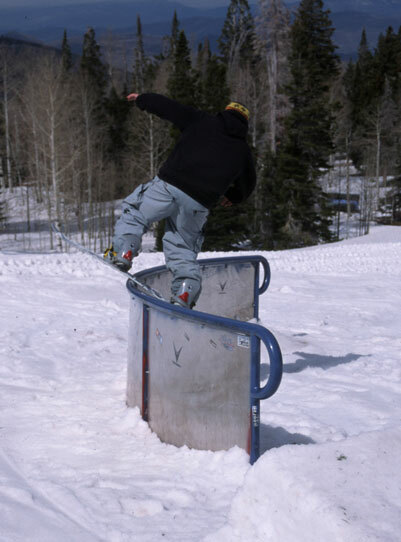 Custom Rails are also available. 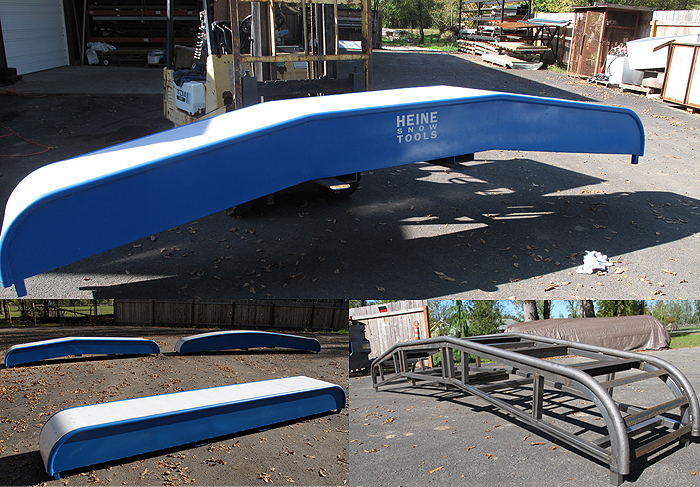 Heine Snow Tools offers a variety of different rails per your request or suggestion. Propane tanks are also available.